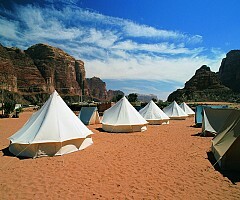 Wadi Rum also known as The Valley of the Moon is a valley cut into the sandstone and granite rock in south Jordan at 60 km to the east of Aqaba. 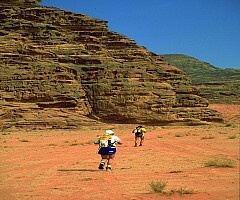 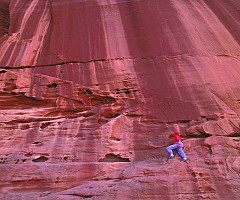 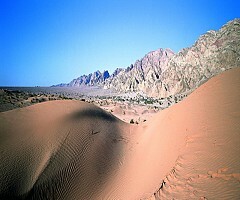 Creating a natural challenge for serious mountaineers, Hikers and desert lovers can enjoy the tranquility of the boundless empty spaces and explore the canyons and water holes to discover 4000 years old rock drawings and the many other spectacular treasures this vast wilderness holds in store. 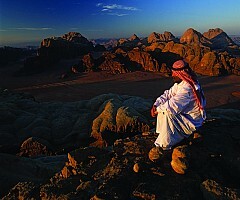 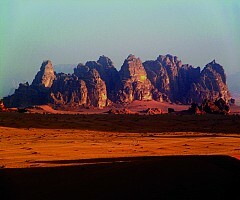 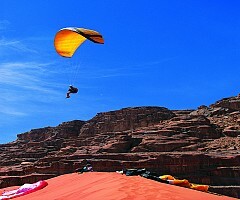 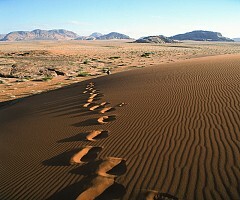 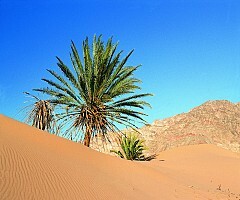 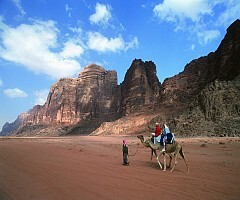 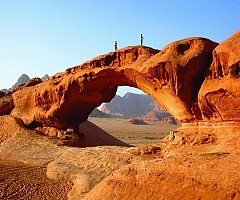 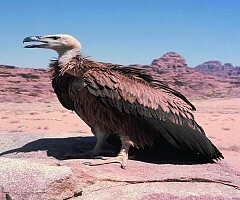 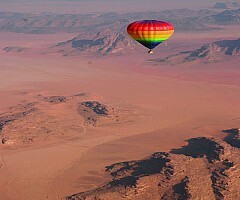 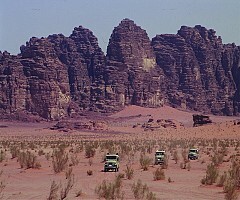 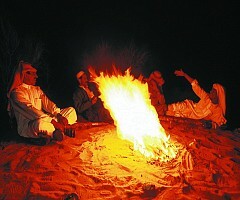 There are several options for exploring Wadi Rum by 4WD vehicle, together with a driver, and then drive for two or three hours into the Wadi system to explore some of the best known sites, as can a stay under the stars in a Bedouin tent, where they can enjoy a traditional campfire meal accompanied by Arabic music.